52 Logging Horse Road A202, Burnsville, NC 28714 (#3393950) :: Puma & Associates Realty Inc.
No steps into this lovely condominium with outstanding long range views. 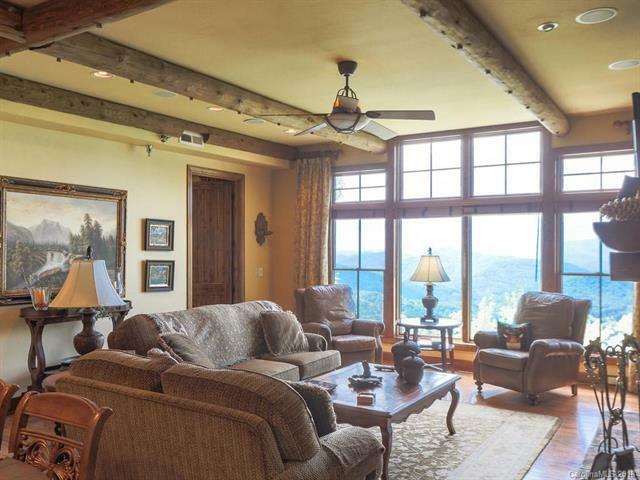 Beautiful interior design with rustic touches to give that mountain living feeling. 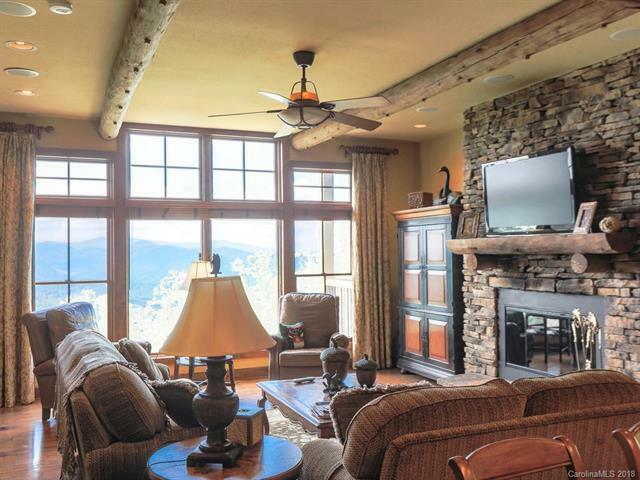 Large stone fireplace in great room. 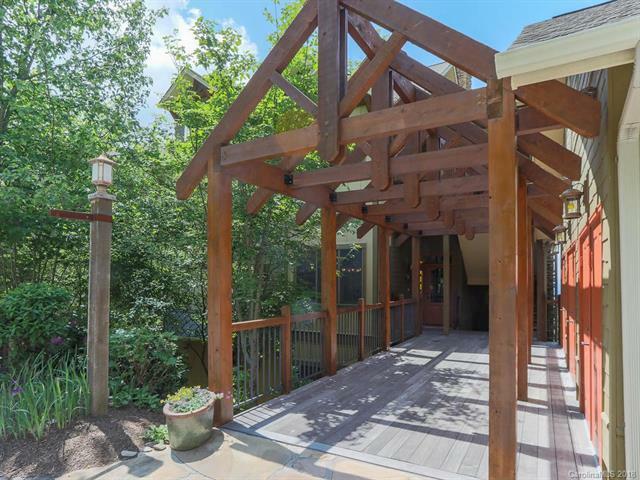 Screened porch with fireplace, covered deck off great room. 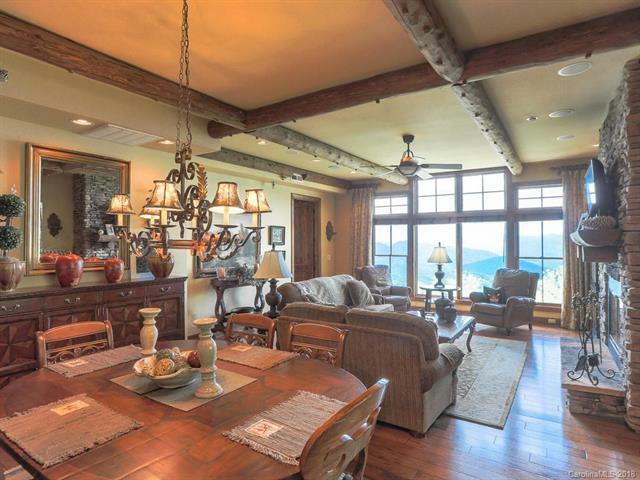 Large kitchen with breakfast nook has Viking appliances and granite countertops. Master bedroom has private deck. Master bath with long range view from soaking tub. Two other bedrooms and baths all on one level. This unit has dedicated covered parking and a storage area large enough for golf cart. Social membership included in list price. Furnishings negotiable.